Scholarific offers the best mobile educational game apps for iPhones and iPads to help your toddler learn through their early developmental and learning years. Our games are the best for kids, they're family safe, and they entertain your toddlers, babies, and kids while igniting their imagination and putting their skills to good use. 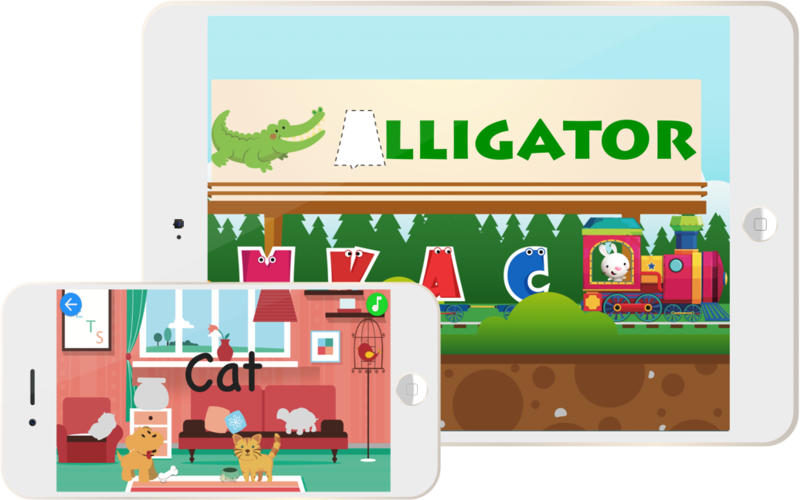 Your child's vocabulary will be growing as he or she learns new words through our apps. The visuals will help your child recognize objects, and the audio will help her make a connection to the visuals presented to her. Before you know it, she will be speaking words and identifying things in the real world with words learned from the games. With our interactive and easy-to-play games, your child can develop hand-eye coordination and find motor skills as they touch, drag and interact with objects within the games. Within a short period of time, you will be amazed to see how your child can intuitively interact and progress through the game as she is learning and developing her brain. 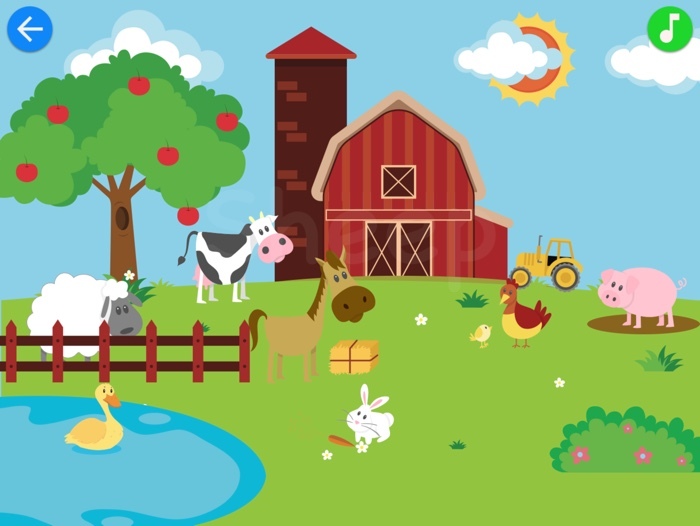 "Match & Learn: Pre-K Basics" makes learning numbers, colors, shapes, letters, farm animals, counting, and sizes fun and easy! Your baby or toddler can learn through our easy interactive interface, learning new words in no time. Your child will also develop his/her fine motor skills moving things in the game while learning to identify a wide variety of objects. As your child matches the items on the screen, it will say and show the word to help your child learn visually, and audibly. The game has been tested with kids and shown much success with knowledge development and growth. 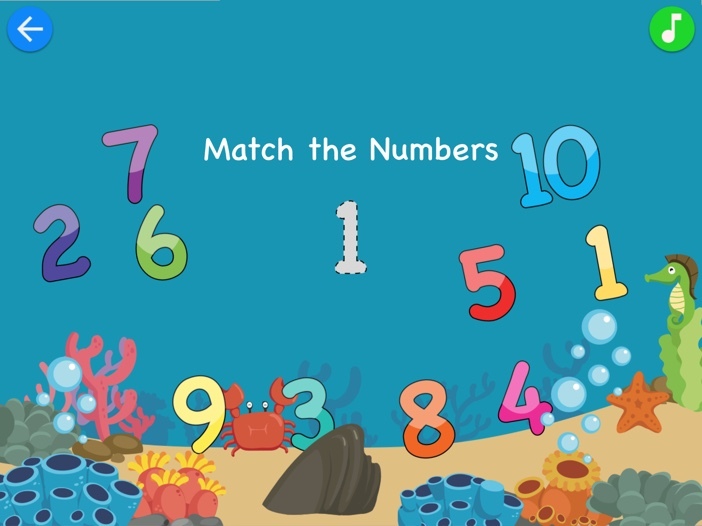 Your child will be able to identify and recognize a wide variety of animals from farm animals to sea creatures with this beautiful interactive matching puzzle game. Animal scenes include: house pets, safari animals, forest animals, farm animals, and sea creatures! 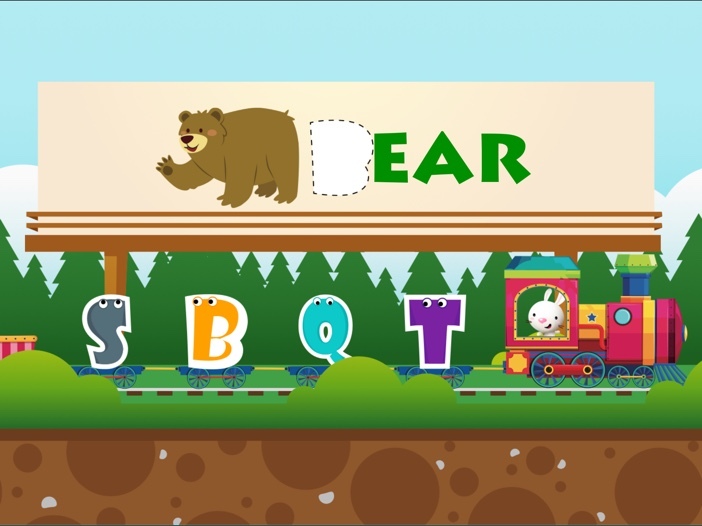 Help Bunny drive the choo choo train, and match letters of the alphabet to the billboard to learn new amazing animals. Your child will learn the ABCs, and a wide variety of animals with this game. Do your kids love cars? Bull dozers? Fire Trucks? Then come on in to Motor City! Add all the cars to the city, and watch them go! 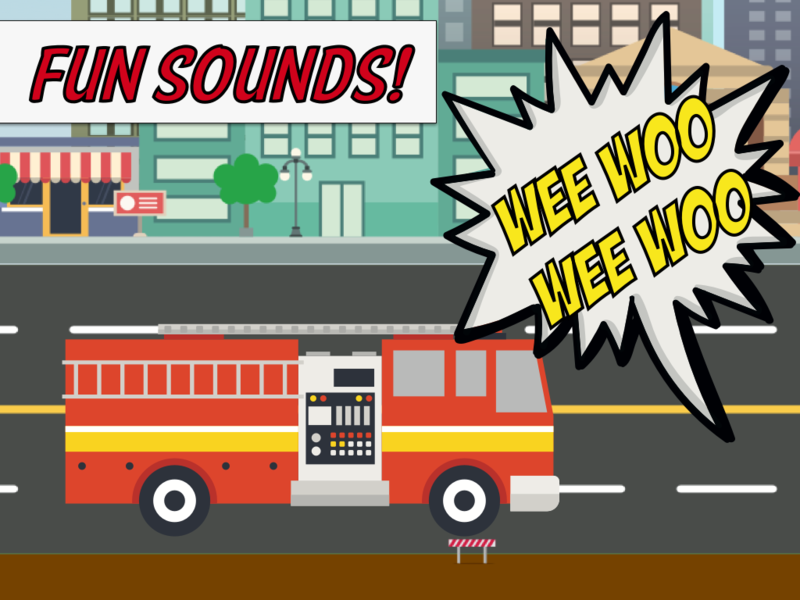 Learn to recognize over 30 vehicles, and the sounds they make. To contact us, please send us an email at the address below.